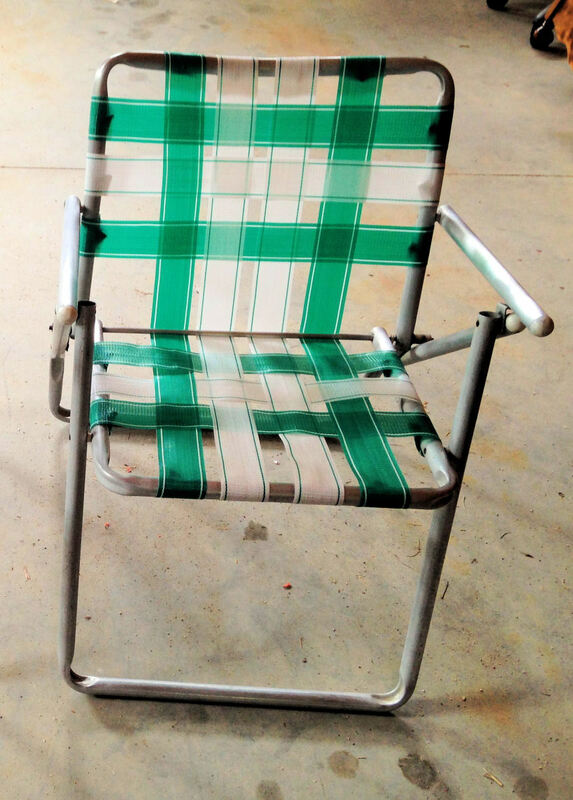 Recently, I stopped into a church bazaar and found a set of 4 vintage wbbed aluminum lawn chairs. Everyone seemed to be passing by these classic lawn chairs with little to no interest. 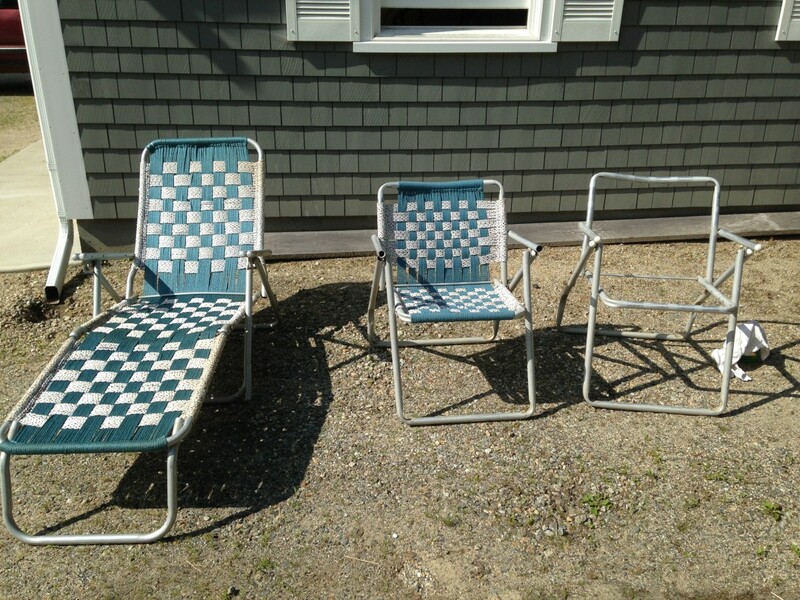 I, on the other hand, was excited to find this set of 1960’s chairs. There was no price on these chairs, but once I found a person that was running the space they were in, I paid the $4.00 and loaded them into my truck excited to get these chairs home to begin restoring the chairs to their original condition. I began by removing all of the old, cracked webbing and, in the case of these chairs, macramé rope. I checked to see if there were any screws or clips still in the underside of the chair. I removed any remaining hardware and lined the chairs up on a tarp to begin cleaning. TIP: Place all of the hardware and caps aside to reuse later if possible. Keep each chairs' parts together and this will make it easier when you reassemble the chair. Due to the nature of steel wool, I highly recommend placing something under the chair/s to catch the small pieces of steel wool that comes off as you clean the aluminum. Remove all end caps carefully, if possible. These can be replaced but it takes a bit of online searching to find the correct size for round aluminum and can be very difficult for square aluminum frames. This is due to these end caps slip into the aluminum tube not sliding on the outer tube. These caps protect the webbing and the person sitting from getting rubbed by the blunt end of the aliminum chair tubes. You can use 1 cup of Water and add to it 1 cup of Vinegar in a bucket to clean and polish the aluminum if you do not have nor want to use car polish on the lawn chairs. If you use Cream of Tartar on tough grim and dirt areas, it will do the scrubbing for you. Start by placing a small amount of cleaner on the back frame of the chair. Always start at the top and work your way down the chair frame. This makes it so that you are not getting cleaner on what you have already cleaned, thus having to go back and clean the frame another time. As soon as the polish/cleaner has dried slightly, use the steel wool to begin to lightly scrub off any rust and dirt that has accumulated on the aluminum frame. Follow this step by using a dry rag to wipe off the residue and polish the aluminum. Keep folding the rag on itself so that you are always using a clean area. If you do spill on to a clean area, use a clean rag to remove unwanted polish/cleaner and make sure you rebuff the area. 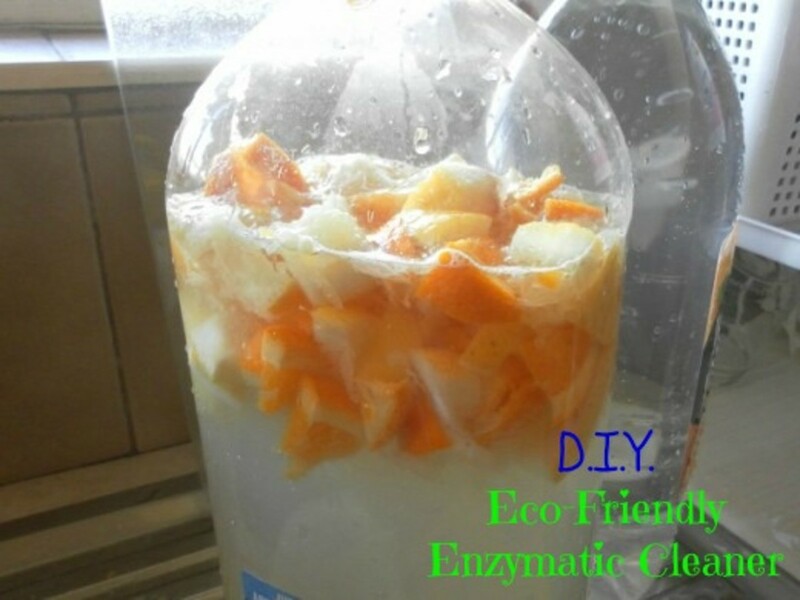 By using the homemade cleaner listed, you still need to work from top to botom but spilling on what you have already worked on is easily removed by wiping the chair down with a clean dry rag or towel. This step will not only clean the chair frame but also protect the aluminum from the weather. 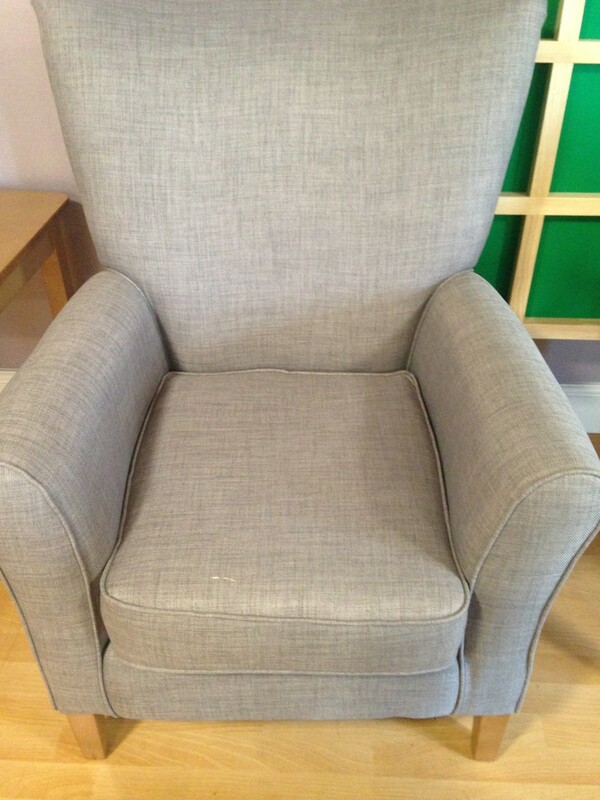 To maintain the look and portection of the chair, just reapply wax at the beginning of the following season. If needed, add polish every month if chairs are left out throughout the late spring, summer and early fall. Now that you have a clean, polished frame, use a measuring tape to get the length of the webbing needed to go from the left side of the frame to the right side of the frame. You need to measure from the screw/clip hole on the back of the chair to the corresponding screw/clip hole on the opposite side. Now that you have that length, add on 3 inches. You need the 1 ½ inches to each end in order to make a tab when using screws to attach the webbing to the frame. If you decide to use the clips, you will need about 1 inch of extra webbing for each end. 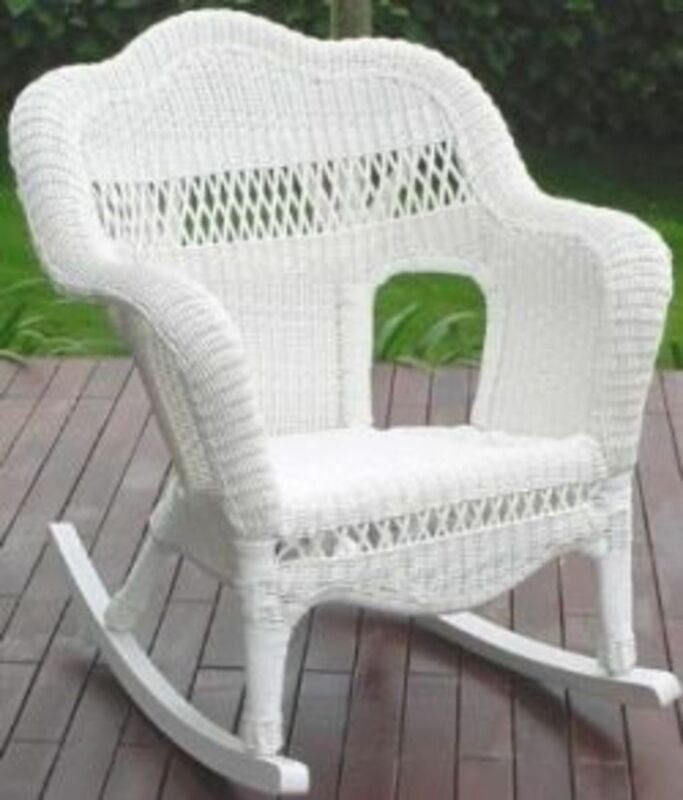 For the chairs I have restored, I use webbing screws. I find them to hold the webbing taut, easier to attach and if I make a mistake in the weaving, it is much simpler to fix. Once you have your length for the strips that will go from left to right, measure and cut the webbing. Make sure to try this strip without the screws to ensure it will fit when screwed or clipped down. Use this strip as the template to cut all other webbing strips. Typically, it is 5 for the top (back) and 5 for the bottom (seat). I mark off the length on my tool bench and use this to cut all remaining strips. Take the left end of the strip and fold the corner over to the right side to form a triangle. 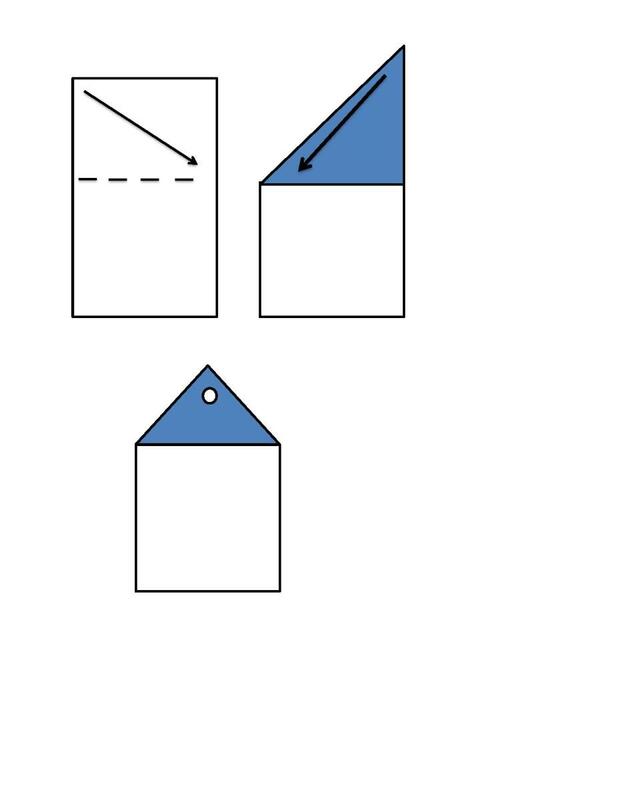 Take the point of the triangle (right side) and fold it down to the left side, meeting the lower fold. 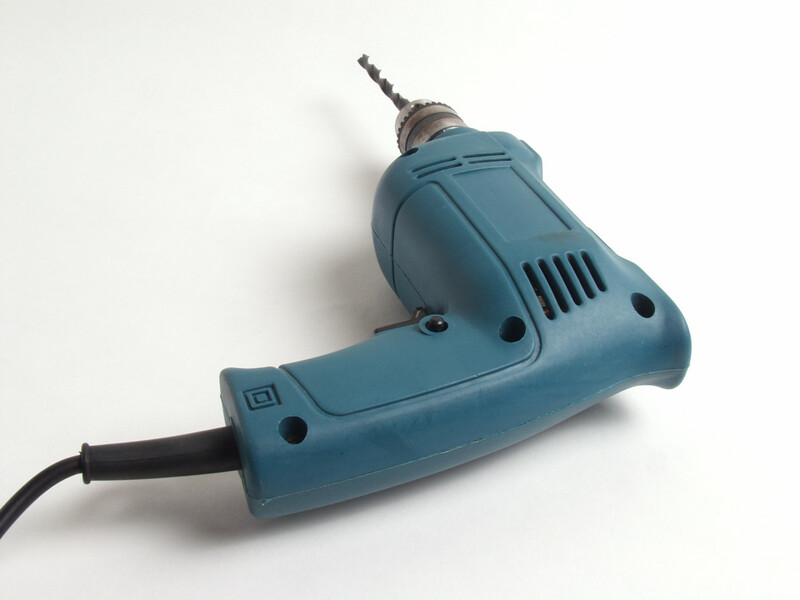 About ½ inch down from the triangle point, use an awl or pointy tool to make a hole for the screw to go through. Place a screw in to hole the fold. Begin to screw the end into the chair by placing screw into slot hole on the backside of the frame. Wrap the webbing over the front face of the frame, around the side and to the back part of the frame. Fold the second end in the same method as before but make sure webbing strap is taut. If you tighten the webbing too much, the chair will be hard to open or close. If you need to, cut a bit of the webbing off in order to make the triangle and web strap the correct length. I have cut straps up to 4 inches longer than needed if the chair appears to be crooked. This way I can ensure that the webbing straps will be the correct length and I will not have to go back and make additional straps to replace ones made to small. Do what you feel comfortable with. But add on an extra bag of webbing to ensure you have enough to finish the chair. After you have all of the left to right webbing in place, use a measuring tape to measure from the upper chair frame to the lower chair frame. You will need to add on to the webbing strip lengths as you did in the first part of the web replacement. 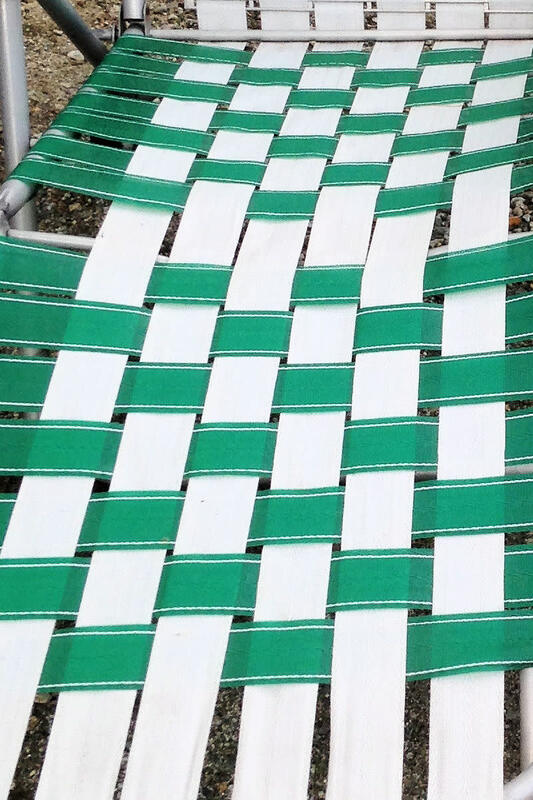 Usually there are only 5 to 8 strips needed for this part of the chair. Repeat what you did for the left to right strips, but this time you will need to go over and under the cross strips in order to create the weave. Start at the top by going over the first strip, under the second strip, over the third strip and continue down. When you come to the support bar, before going across the seat, make sure you go behind the bar no matter whether you are on the over or under. This will allow the chair to open and close. Start at the top by going under the first strip, over the second strip, under the third strip and continue down. Remember to behind the support bar and continue with the pattern. Third webbing strip is the same as the first. The fourth is the same as the second. The fifth is the same as the first. If you have more strips to go, continue on this pattern till there are no more strips. When you are done, you should be able to see the support bar clearly with no strips over it. You should have a woven back and seat. Double check your pattern and fix as needed. Now you can replace or add on all of the end caps the chair will need. I add on chair leg protector caps to the bottoms of lawn chairs that have non-bent legs. It protects my deck floor, patio stones and the chair will not get sand up the legs when I take it to the beach. It may not be authentic to the original chair but I find this step to be beneficial to where I use these chairs now. Once all of these steps are done, your rejuvinated classic webbed lawn chair is ready for use. It will last for years to come and if one of the webbed strips happens to break, you know now how to replace it easily. Tip: Play with color. Mix and match webbing that you can find on Amazon and other web sites. 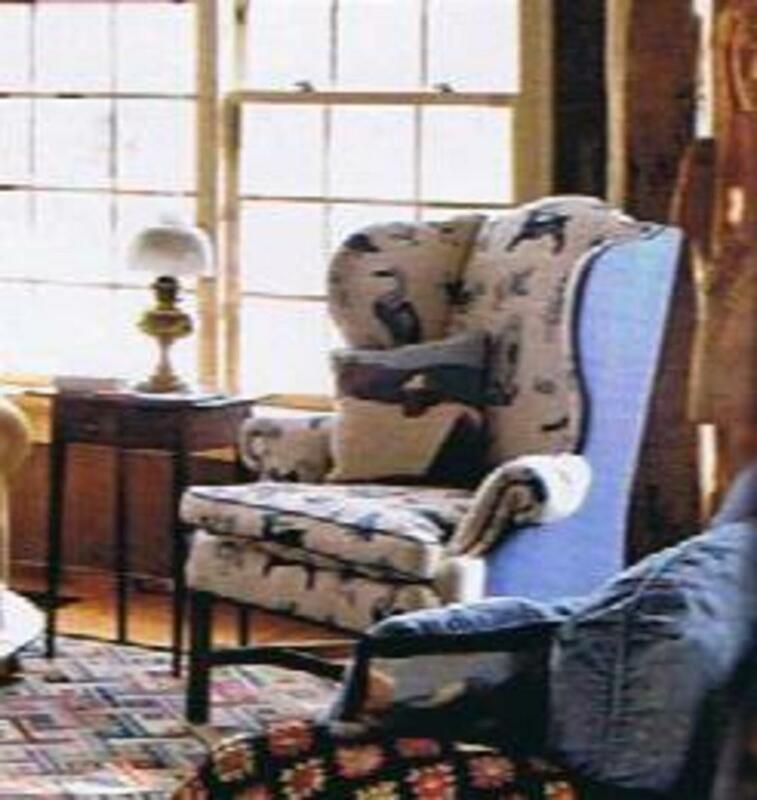 There is no rule of how the chair pattern should look. You can design it to match your needs and lifestyle. I liked these chairs in my childhood a lot, lot's of fun I have done and also tear off many. You just strike about my past. By the way, Interesting. Thanks! What an amazing job you did of taking trash and turning it into treasure. I wish we handled all of our trash this way. 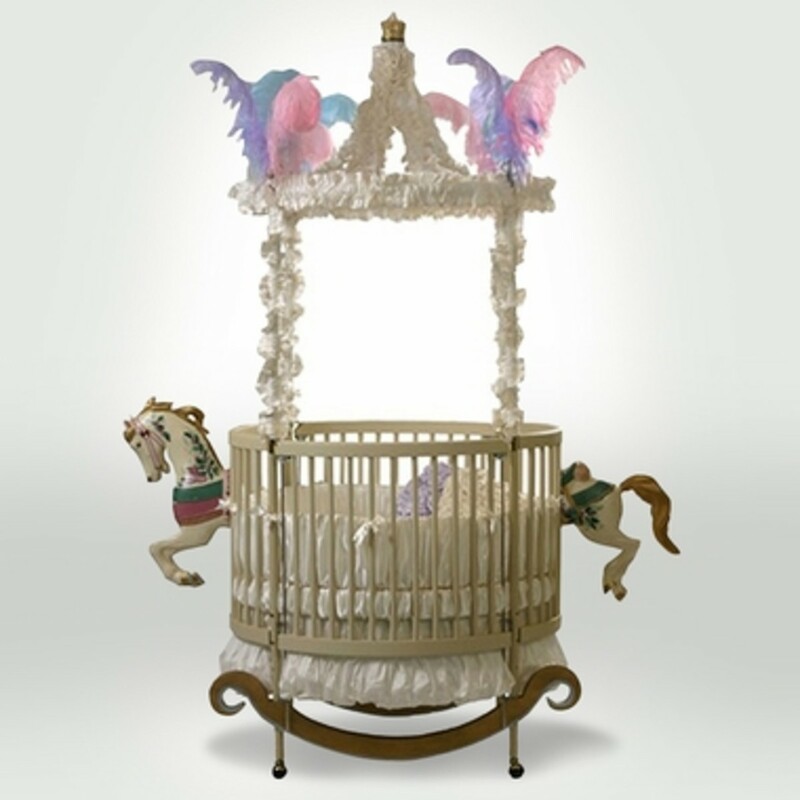 Wow, we had stuff like this when I was small. 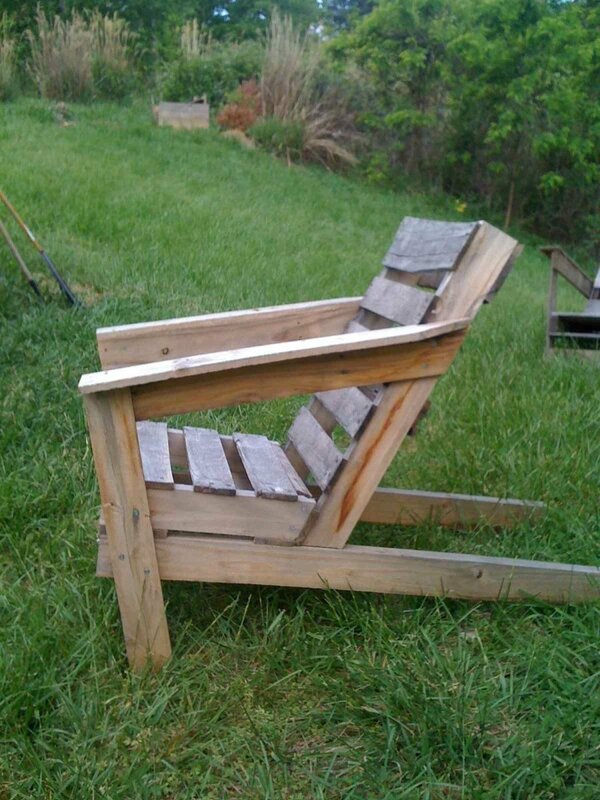 You did a great job of upcycling them and adding a modern touch, too.